Eye Centers Optical offers a group of specialty items to enhance vision. 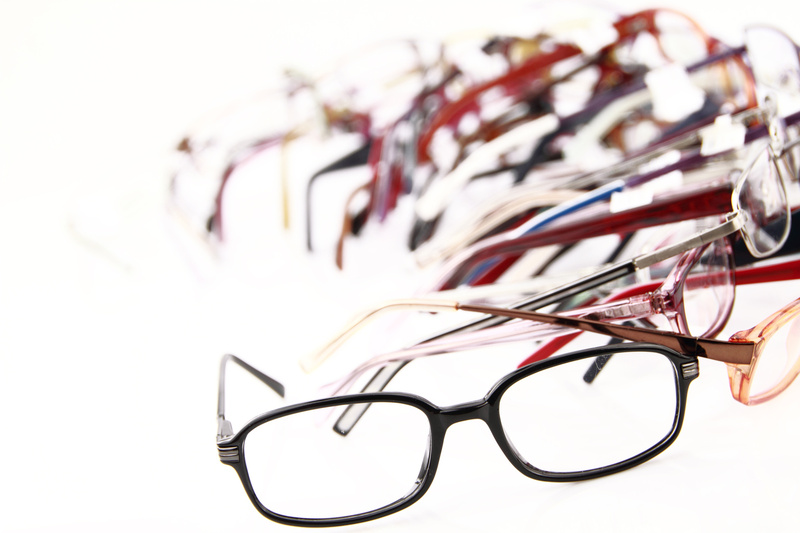 Patients suffering with impaired vision may benefit from low vision aids. They range from hand held magnifiers to impressive desktop video magnifier with one-button control. Imagine being able to see a crossword puzzle, write checks, or view photographs on a 17 inch screen. These items are helping visually impaired patients maintain some of their independence in daily activities. Trouble reading in low light? True white lights are super bright lights that reduce eye strain and simulates natural light indoors. They are available in a desk top model or floor lamp. Sterilid, and Ocusoft Lid Scrubs, Glasses cleaners and Oasis Tears are available over the counter. Everyone should protect their eyes from the sun. We carry sunglass protection for UVA and UVB light rays. Be sure to ask you optician about how polarized lenses absorb reflective glare.